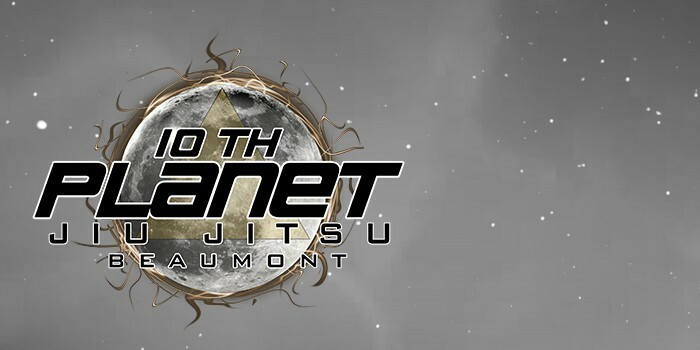 Keep up to date with 10th Planet Beaumont’s Events and Seminars. 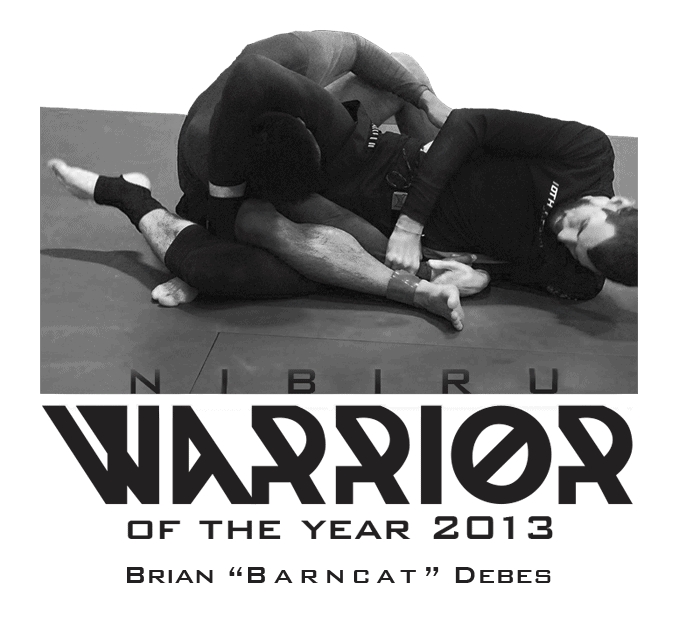 Register in advance for the best prices. From out of the town? We welcome walk-ins! To inquire about drop-in rates, give us a call at 409-554-0045.